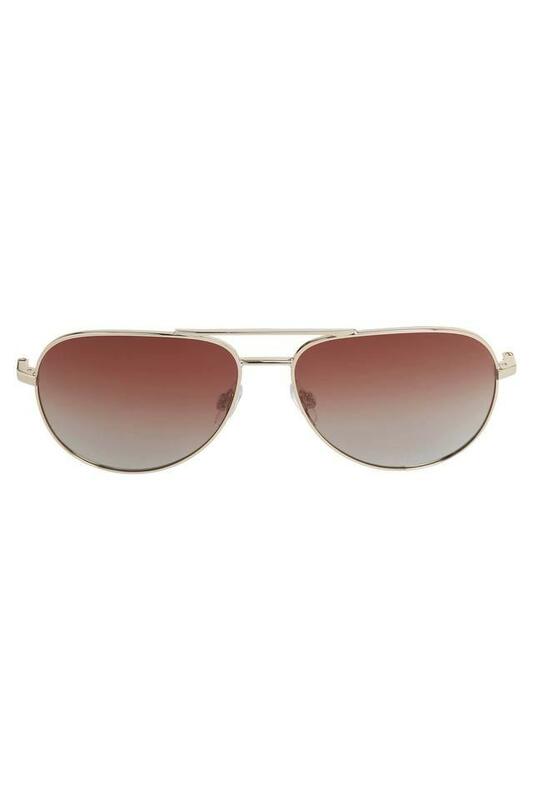 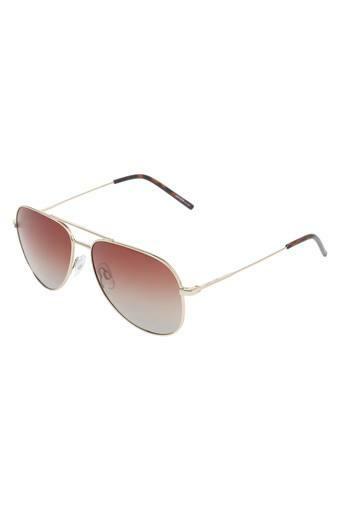 Leave a lasting impression as you sport this pair of aviator sunglasses from Opium that will add a fashionable touch to your appearance. 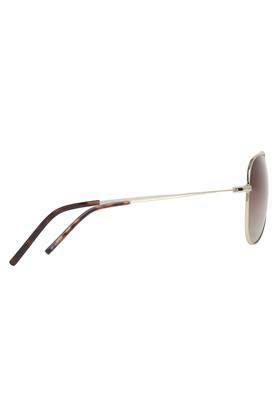 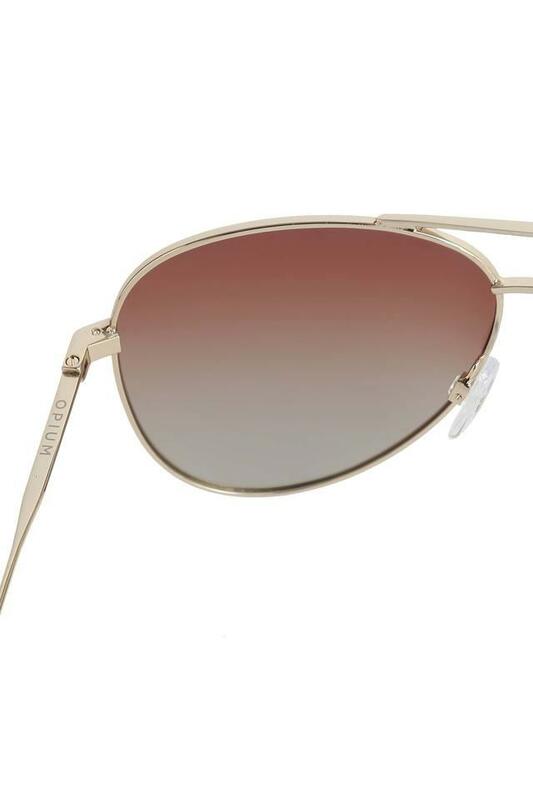 It comes in a full rim frame that is made of superior quality metal, thus making it classy. Moreover, the gradient lenses ensure maximum protection for your eyes from the damaging ultraviolet rays.